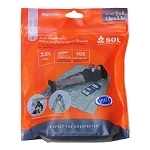 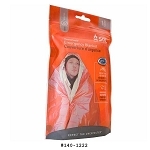 Emergency Blankets - Emergency blankets are small, lightweight and provide protection from exposure and the elements. 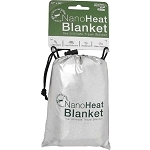 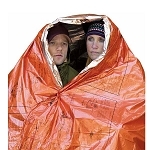 Whether you are cold, wet, or need to make a small shelter, these emergency blankets are essential in your backpack, car, camp, or first aid kit. 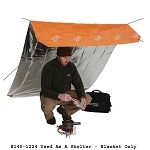 Get your emergency preparedness supplies at The Country Shed.